When you stay at Saltwater Sunrise in Falmouth, you'll be by the ocean, within a 15-minute walk of Henderson Lagoon and Scamander Beach. 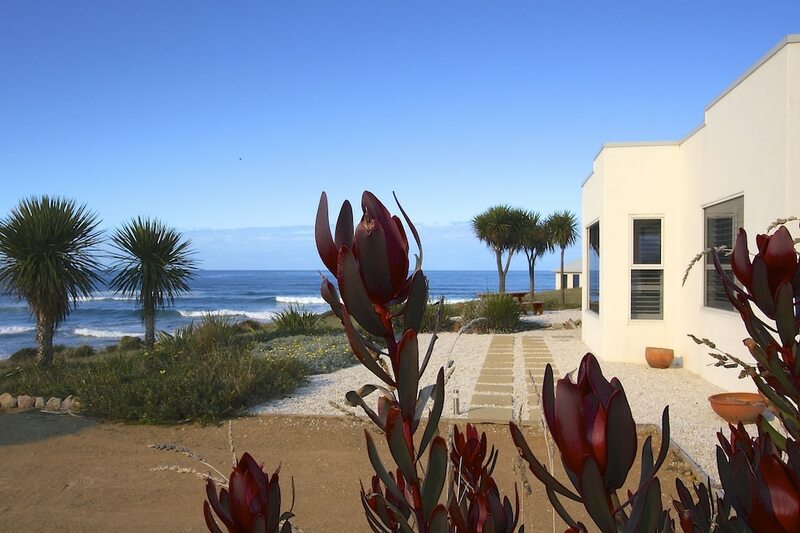 This beach villa is 24.9 mi (40.1 km) from Binalong Bay and 25.7 mi (41.4 km) from Bay of Fires. Make yourself at home in one of the 5 individually decorated guestrooms, featuring kitchenettes with refrigerators and microwaves. Your pillowtop bed comes with Egyptian cotton sheets. Rooms have private furnished patios. 50-inch flat-screen televisions with digital programming provide entertainment, while complimentary wireless Internet access keeps you connected.